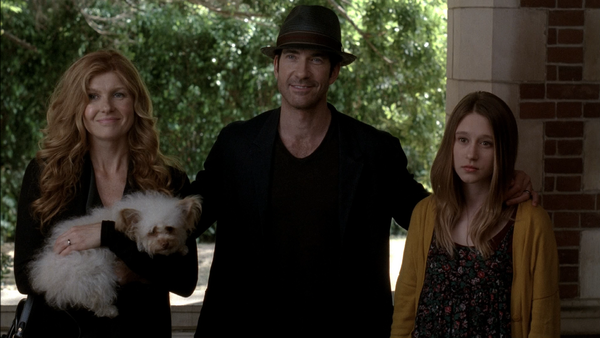 American Horror Story Quiz: How Well Do You Remember Murder House? How much do you know about the first season? This is where it all began. When American Horror Story first hit our television screens, we were all introduced to the infamous Murder House and its dark and disturbing past. But how well do you remember the grisly goings on of the first frightful fiction brought to us in season one: Murder House? 1. What City Do The Harmons Move To Los Angeles From?